International Music Festival ZHARA'19 in Sea Breeze Resort buy tickets online. Delivery of tickets for the event International Music Festival ZHARA'19. 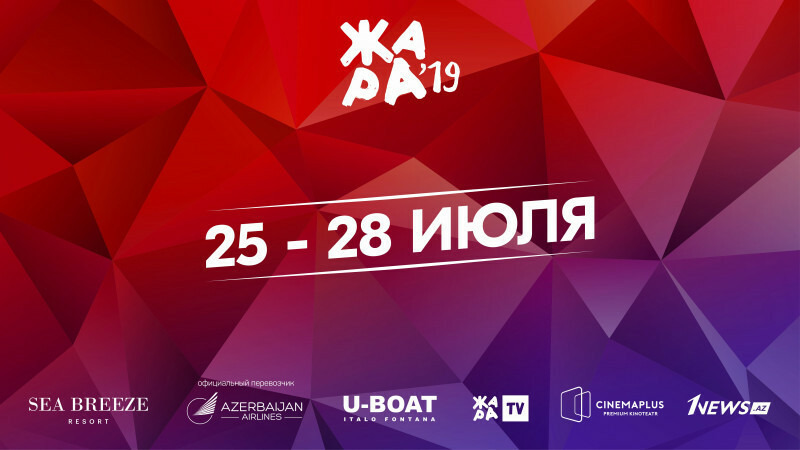 Annual international summer music festival that takes place in Baku on the coast of the Caspian Sea. The biggest summer event. Tens of thousands of spectators and millions of viewers. Zhara’18 is even more artists, music, impressive performances and non-stop dances. 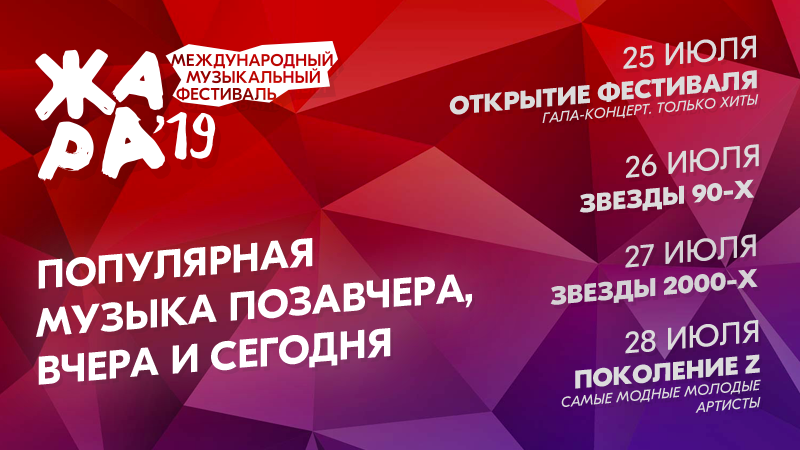 4 days with top foreign and Russian singers and special foreign guests from different countries.